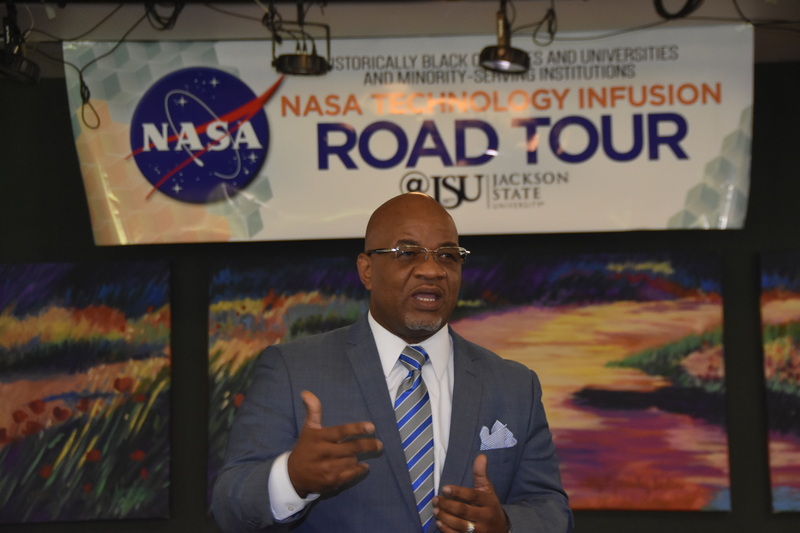 During a stop on the 2017 NASA HBCU/MSI Technology Infusion Road Tour, which was held at Jackson State University Aug. 22-23, Tabisa Kalisa emphasized that the National Aeronautical and Space Administration is committed to awarding 1 percent of its $19.3 billion contracting budget to HBCUs and MSIs. That amounts to $193 million. 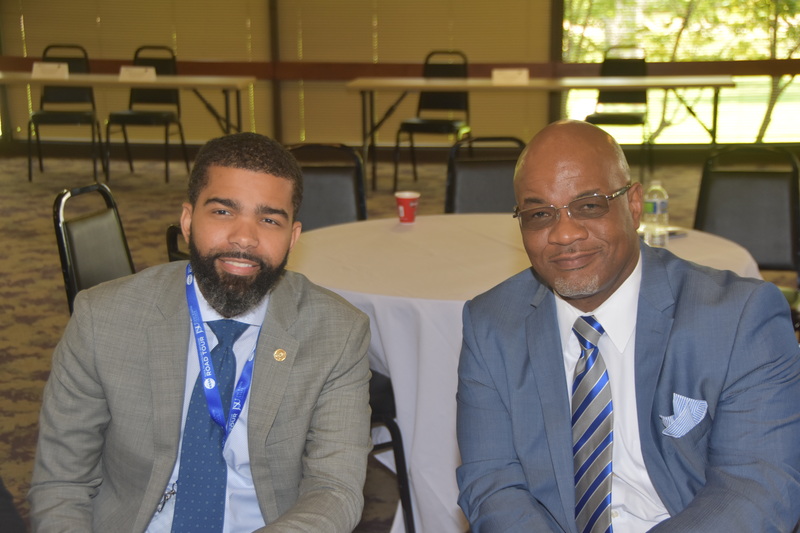 According to Kalisa, who serves as a program manager for NASA’ Office of Small Business Programs, NASA’s prime contractors also are expected to expend 1 percent of their budgets with HBCUs and MSIs. 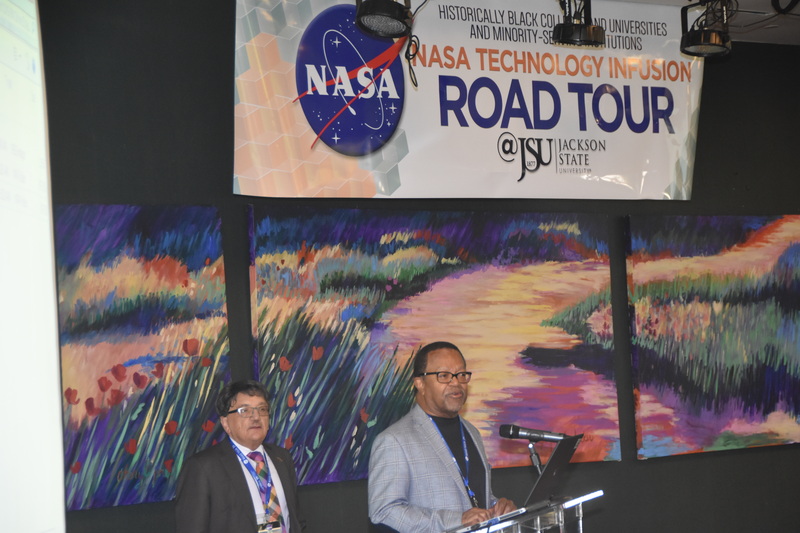 NASA has had a goal for contracting with underutilized businesses, such as HBCUS, since 2001. 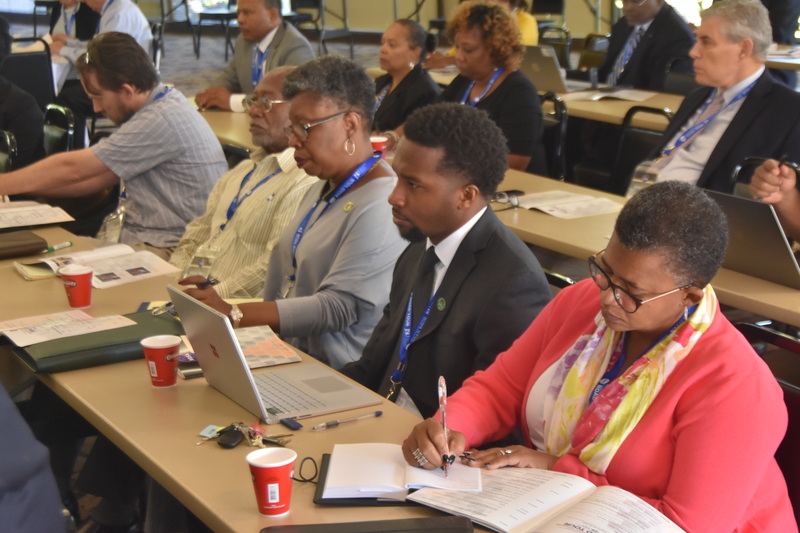 However, this commitment was just added to the Federal Acquisition Regulation (FAR) on Aug. 9. To date, NASA has not been able to reach this goal. 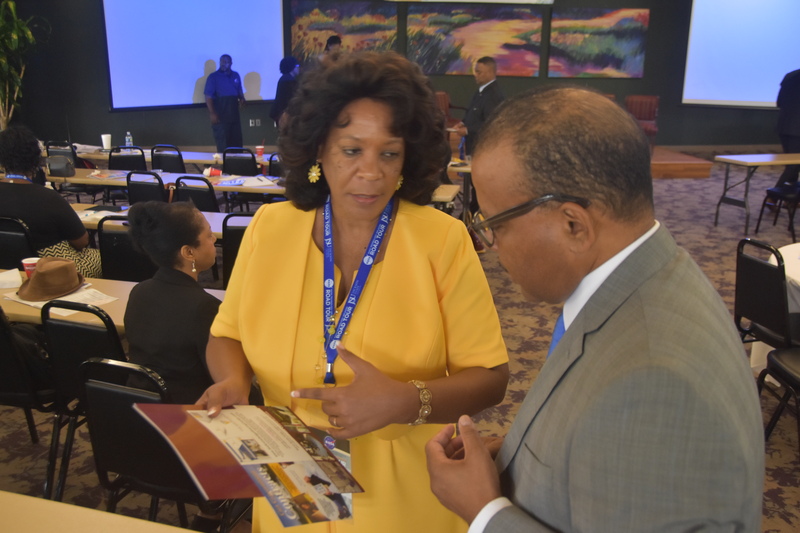 Efforts are being made to match qualified HBCUs with prime contractors who have not met their goal, Kalisa told participants. This is being facilitated through a database. 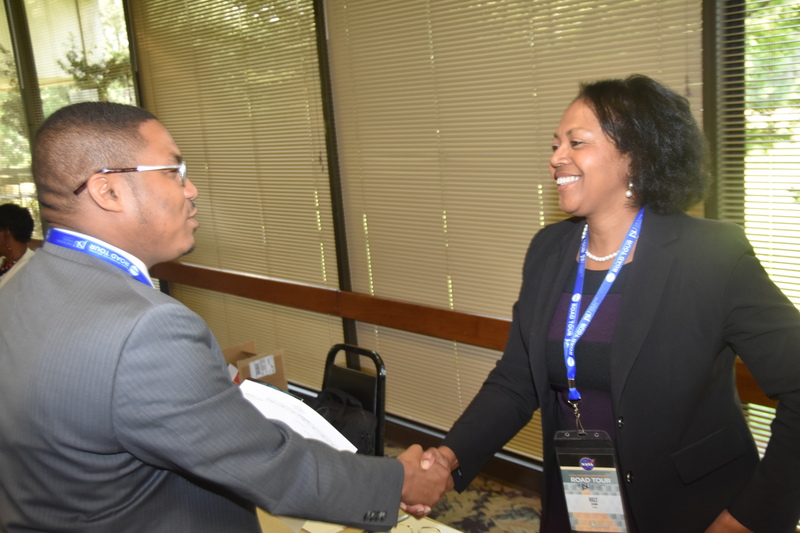 HBCUs were encouraged to upload their capability statements into the NASA vendor database. 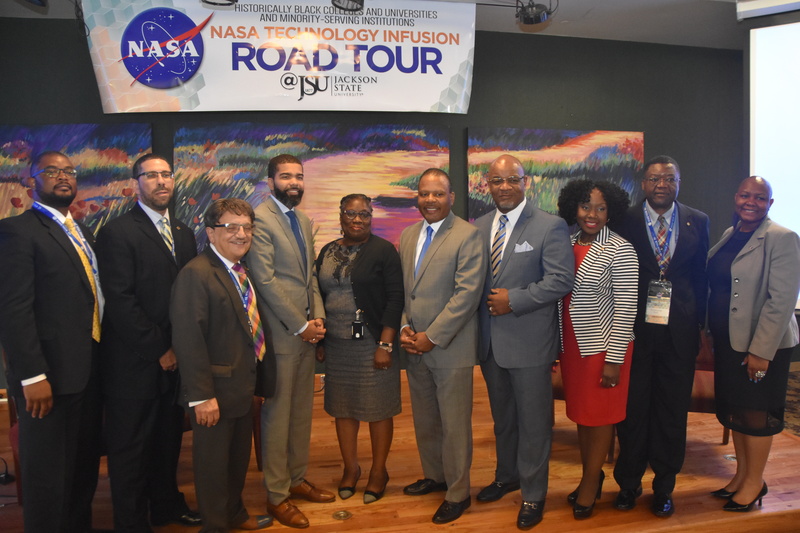 Services), offered five tips for HBCUs to improve their potential to contract with NASA: run the organization like a business; know the customer; establish strategic partnerships; deliver high quality products or services; prepare employees. Know the agency’s priorities. 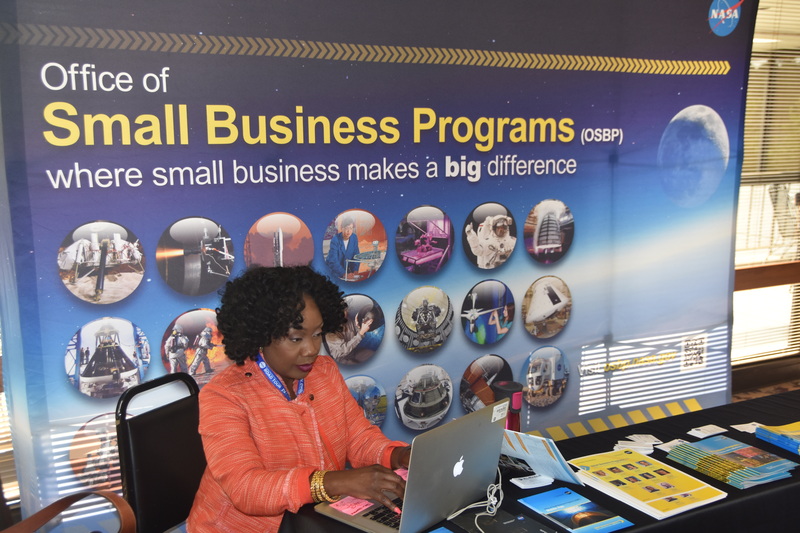 Doing business with NASA requires solving an agency’s problems. Don’t come to pitch without doing your homework first. For example, the needs at the Jet Propulsion Laboratory are different from those at the Kennedy Space Center. And from year to year the focus will change at each agency. 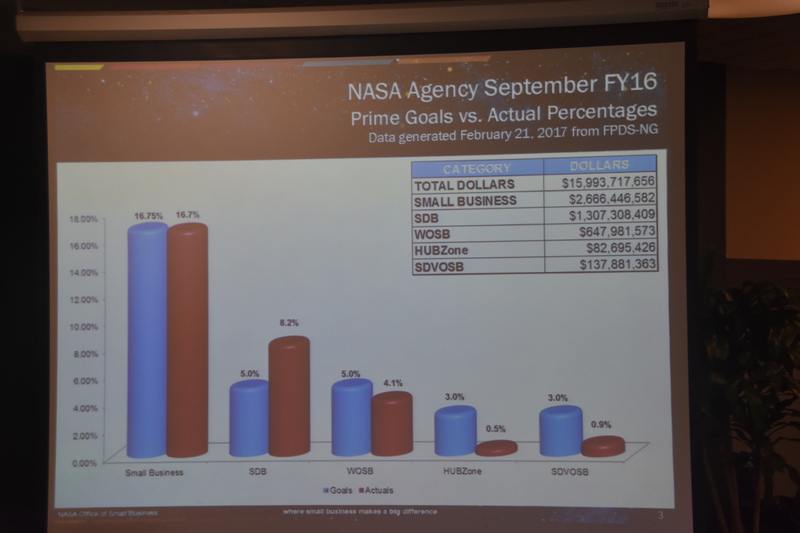 Information on NASA’s agency-wide procurement forecasts can be found online. Recognize and accommodate the agency’s calendar. Academic institutions typically observe a three-month summer vacation; businesses do not. Although it may have been possible to work on a grant using the academic calendar, performing under a contract means meeting deadlines and delivering milestones even in the summer or right before Christmas. Be responsive. 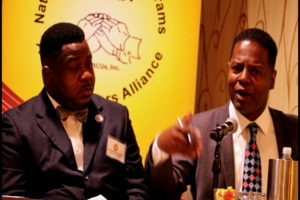 Agency representatives and prime contractors said HBCUs have missed opportunities because of slow response to requests. 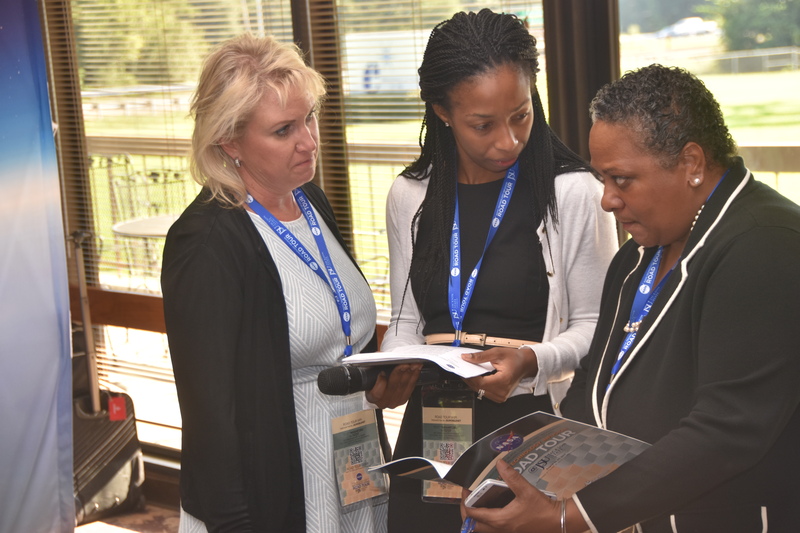 If your contracting official has other duties, assign someone else the responsibility of answering questions and communicating with the agency. Establish a policy for releasing faculty to be available to work on a contract opportunity. If a faculty member is performing tasks on a contract, your institution will need to determine how this will impact classes. Develop a “fair and reasonable” pricing schedule. 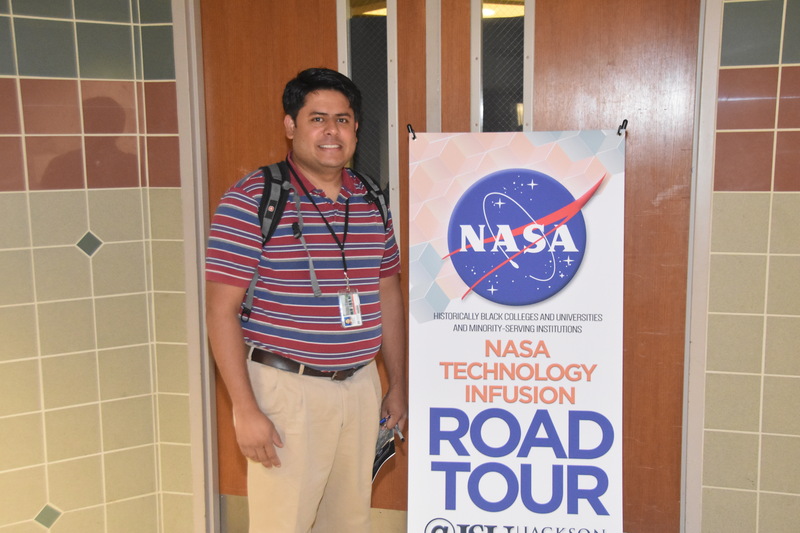 Some universities have over-priced their research and development services to a level that one prime contractor described as “unrealistic.” NASA does not want to subsidize the football program or pay for new band uniforms when contracting for a product or service that it needs.